Dhillon named 3rd youngest entrant in the special coffee table book Jewels of Punjab along with 100 other Punjabi Canadians. Global entrants in the book include former Prime Minister of India – Dr. Manmohan Singh, the CEO of Mastercard – Ajay Banga and Bollywood Actor and the 7th highest earning actor on Forbes list – Akshay Kumar. Other Canadians in the book include, former Attorney General and Court of Appeal Judge in Vancouver, B.C. 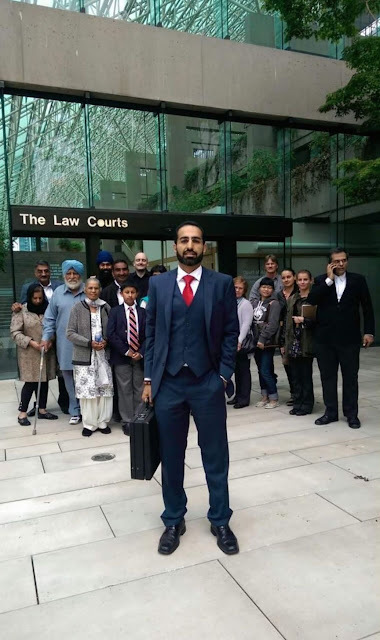 Wally Oppal, Canada’s current Minister of Defense – Harjit Singh Sajjan, lumber tycoon – Dr. Asa Singh Johal (the 2nd oldest person in the book after marathoner Fauja Singh), International Businessman and Canada’s first Sikh Billionaire – Erwin Singh Braich, Chiropractor and first Punjabi female politician elected to Parliament – Dr. Ruby Dhalla. Excerpt from the book chronicles Dhillon’s story of growing up on a farm and then becoming an international businessman. Satinder Dhillon Appointed to Board of Advisors for the Vancouver International South Asian Film Festival. Satinder Dhillon appointed CFO for the global management firm The Sejour Group. 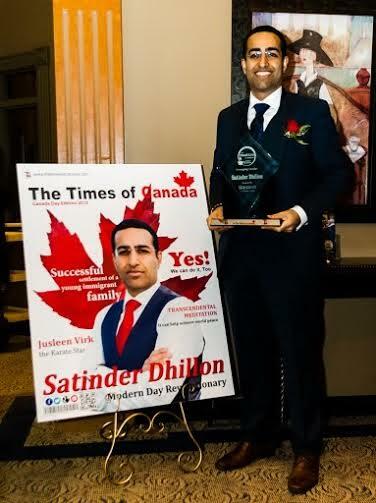 Binti Ambassador Satinder Dhillon – first international male ambassador for Binti in the world. The Emerging Leader award is given to the up and coming leaders of tomorrow who have shown tremendous grit and determination in getting to where they are at in life. Nominees of the Drishti Magazine Phoenix Award are individuals who have done exceptionally well in any field of endeavor through positive outlook and inspiring example and encountered some enormous challenges in life and who have triumphed in the end.